Three picks on an easy tip. The first heard on this month’s episode of the Rhythm Doctor’s Estonian Raadio 2 show (available here and well worth listening to every month!) taken from their 1977 LP Seven Deadly Sins, Rinder & Lewis with Lust and an excellent tune it is too. The second a very nice downbeat tune called Snowdrifts from the excellently named Bonnie & Klein from Greece. Drift away and dream about being back out in the garden in the spring. Lovely stuff! And finally a very chilled dancehall tune from Red Fox & Screechy Dan called Real Yard Man on the Rum & Boom riddim (instrumental available here) as heard on David Rodigan’s show the other week. Nice! Life is all about what’s in the mix and the above is what we recently found after clearing out our compost bin of its organic matter. There’s some surprises: a sonic screwdriver (for God’s sake), a silver teaspoon and a plastic bag with some Caesar Salad mix in it! It’s frightening as we think we’re really careful of what we put in the heap. As for our latest bit of listening pleasure: the Rhythm Doctor’s audio mix for FatCat records (above), there’s no unwanted rubbish in there! Listen out for the following! Whack the stereo up loud, open up those back doors and blast out this corker from Pinchers & Bounty Killer called “Don’t Get Weary” while sweeping up the earliest of those autumn leaves. If it’s the evening when you are reading this and you’re indoors, just turn the heating up and pour yourself a Baileys and Brandy and enjoy. Years and years ago the Rhythm Doctor introduced me to the pleasures of the Studio 1 12″ single which led me to buy “Death In The Arena” by The Soul Vendors (the original of the above rhythm from around 1968) from Dub Vendor on reissue in the early 1980’s. And by chance while looking around the web this morning, I found the inspiration to the Death In The Arena rhythm by Pretty Purdie called Funky Donkey from 1967. It is funky as the name suggests, but I do prefer the Jamaican jazzier take on it. And if you want more of the same here’s a version of it I bought (supposedly brand new) as a seven inch single in the Midlands in the late 1970’s by U Brown called Black Star Liner. Mine is authentically pressed very off-centre with lots and lots of surface noise. Tune! Thanks to our mate John F again for passing on another greenhouse classic; “a song to bring us some sunshine” but as he says, “is one tinged with sadness; the late, great Rico Rodriguez playing with the Special AKA who sadly passed away yesterday.” And he’s right R.I.P. Rico Rodriguez, a true reggae legend. John sent us this link of a great video funnily enough shot at a legendary Coventry late-night eatery called “Noel’s Cafe,” features a few Coventry music-related celebs and doing a nice bit of dancing, our good friend The Rhythm Doctor who I either forgot or never knew was featured in this. Well I never! There’s a Mojo in me garden, what am I gonna do? A big shout to our very good mate The Rhythm Doctor for posting up his latest mix of the stuff he and DJ Von Koff play at their Mojo nights in Tallinn, Estonia. There’s a bit of reggae, soul and funk, some real mix up business! It’s sounding great this Saturday afternoon! I’ve got it cranked up while I’m trying to catch up on the weeding! I looked out the window this morning and what did I see? Snow. Talk about bonkers in the weather department, and it was only earlier this week I was planting seed potatoes in the sunshine. Funnily enough yesterday I was told in my local garden centre (shannons) that after the weekend the weather will pick up, I do hope so. Until then here’s a great mix from our good mate Rhythm Doctor which has been on replay here for the last week. 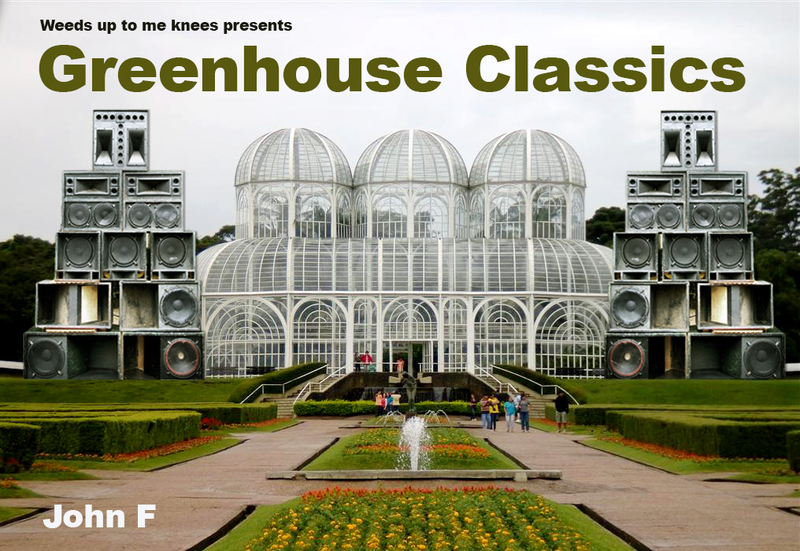 An eclectic selection to say the least (From Lee Perry, Christian Prommer and Nina Simone and back again) and a mix of top quality. Here’s to the better weather! Click here for the mix. The rhythm doctor’s birthday ding-dong! 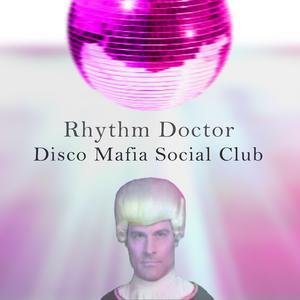 chris rhythm doctor celebrates his birthday with the soho socialites! One Deck Pete (Madtone/Weeds up to me knees) playing his scratched reggae selection! basement kino featuring audio visual freakout – ‘spurt’ ! Spread the word & bring as many friends as you wish this is a seriously nice boozer/venue with great vibes!